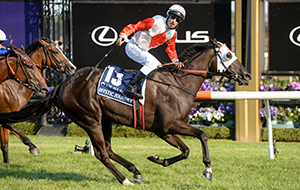 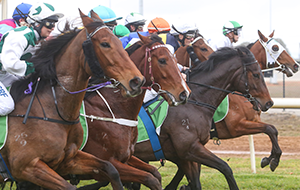 The Ladbrokes Manikato Stakes meeting, held on Friday night, October 26 at The Valley, will herald the start of the VOBIS Gold Premier Race Series which is open to all VOBIS Gold-nominated horses. 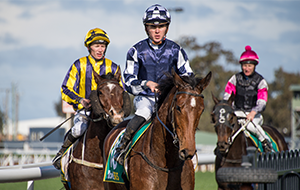 The VOBIS Gold Star (1500m) will kick off the series and is open to three-year-olds and over, offering a total of $180,000 in prizemoney. 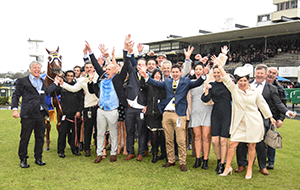 The VOBIS Gold Star has been moved from its January time slot—it was won earlier this year by Widgee Turf, when it was held at The Valley on Australia Day. 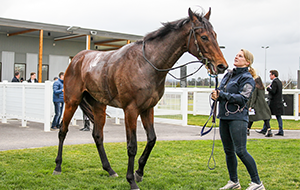 The VOBIS Gold Star will be followed by the $180,000 VOBIS Gold Eureka Stockade (1400m), for three-year-olds, run at Ballarat on Ballarat Cup day on November 24. 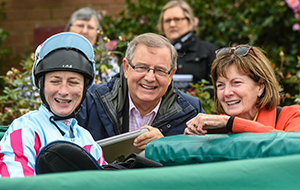 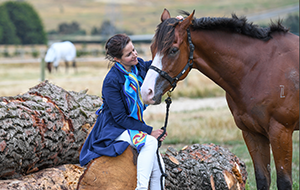 This season, $4.45 million in prizemoney and bonuses are on offer, with the series including races for all ages over a range of distances across metropolitan and country Victoria racetracks. 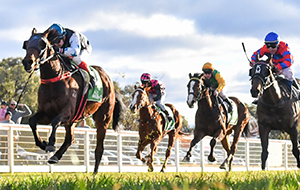 This year’s Premier Race Series includes 18 races from October 2018 to July 2019, highlighted by the introduction of “The Showdown”, the $1 million VOBIS Sires race for two-year-olds. 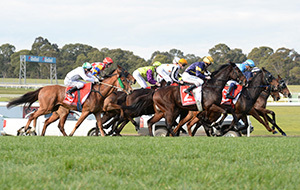 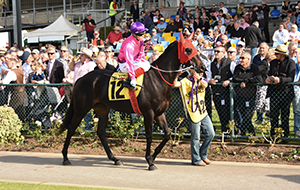 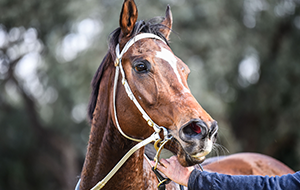 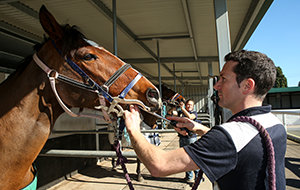 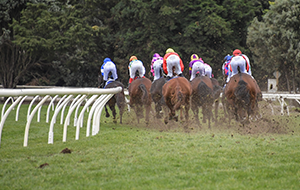 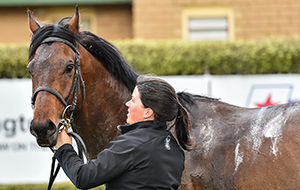 A total of 838 horses are eligible for “The Showdown”, which will be held on Victorian Owners and Breeders Race Day at Caulfield on Saturday, April 27, 2019. 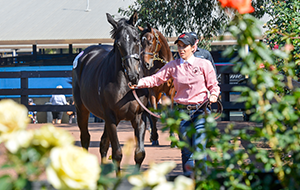 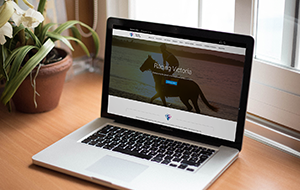 VOBIS Gold nominations for 2016-born foals closed on Friday, August 31, 2018, and the 2017-born foal nominations will open in June 2019.